Tourism Ireland has whittled the contenders for its creative account down from 21 to nine agencies. The body is searching for new creative and media agencies with the help of Creativebrief. The incumbents on the account are Publicis London and Dentsu Aegis Network agencies Carat and iProspect. General Mills has kicked off a review of its creative agency arrangements for its array of brands, which include Jus-Rol, Betty Crocker, Green Giant and Nature Valley. Topdeck Travel, the specialist tour operator for people aged 18 to 39, is looking for a creative ad agency to help reinvigorate its brand. There is no incumbent for the brand, which was acquired by Flight Centre in 2014. Ingenuity is helping TopDeck with agency selection. Hovis, the 130-year-old bread brand, has appointed Pablo as its lead creative ad agency following a competitive pitch managed by Oystercatchers in which BMB and Iris were also in the running. Mother had held the advertising account since 2014 but did not repitch. Pablo has also been appointed lead global creative agency for Grant's, the whisky brand, replacing FCB Inferno, after a closed pitch. Gala Leisure has appointed Isobel to its £5m advertising account. Isobel won the bingo club operator's business after a competitive pitch against BMB, Fold7 and George & Dragon in a process handled by AAR. Newcastle-based agency Cravens will continue to hold the Gala Bingo online account since winning the business in 2014, while there was no agency incumbent for Gala's leisure clubs. 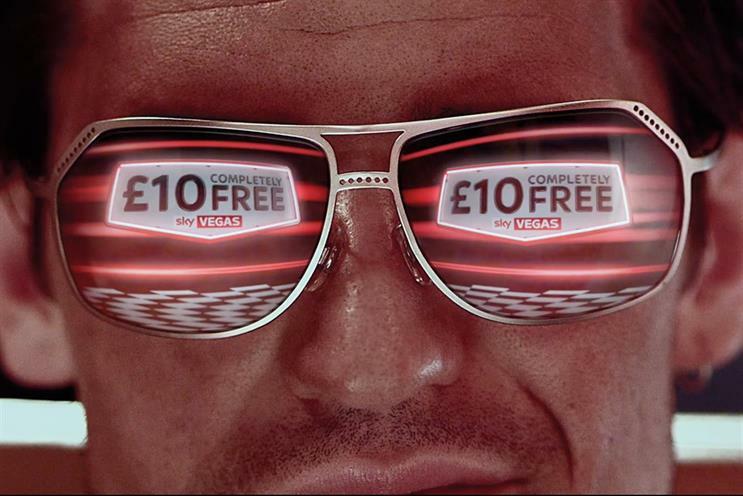 Sky Vegas, the online casino, has appointed Krow Communications to handle its advertising account. Krow won the business following a competitive pitch involving BJL, Fallon, and Iris and is creating a campaign that will break in February. The campaign aims to bring the Sky Vegas brand to life and establish emphasise its "experts in the unexpected" positioning. Mcgarrybowen last worked on the Sky Vegas brand in 2016 but stopped working with its parent company Sky Bet last year. Sky Bet subsequently apointed Who Wot Why. Arena Media has been awarded the UK media account for Ella’s Kitchen, the baby and toddler food brand. The win will see Arena Media handle all media planning and buying for Ella’s Kitchen, with a focus on digital, specifically on mobile and social media. The client awarded the agency its business without a competitive pitch and the account moves from Zenith. Arena’s sister agency Havas London won the creative business in 2014. Velux, the roof window brand, has appointed indie media shop Republic of Media to manage all media-buying in the UK and Ireland after a competitive pitch. The incumbent was MediaCom Edinburgh. MC&C Media has won the media account for Marsh & Parsons, the estate agency. The brief is an entirely new one and was agreed without a competitive pitch. MC&C will be tasked with raising awareness of the brand among metropolitan consumers and corporate clients. Home has been appointed by Science in Sport, the sports nutrition brand, as the company’s lead marketing agency following a competitive pitch. Once Upon a Time was previously lead agency and will continue to work with the brand. Swim!, a new brand for child-only swimming centres across the UK, has appointed Mercieca as its integrated creative agency following a competitive pitch. Mercieca has created the brand from scratch and there is no incumbent. The first Swim! centre opened in Warrington at the end of 2017, with the ambition to open a further five locations over the next few years.